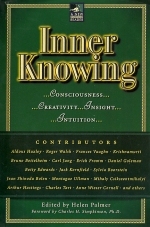 Helen Palmer has compiled a collection of short essays by well known psychologists, writers and scientists on the hidden powers of intuition. 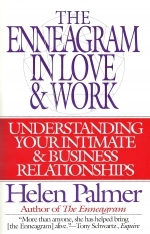 This DVD combines two classic videos, one featuring women and the other men, showing the nine types on the universally important topic of relationships. 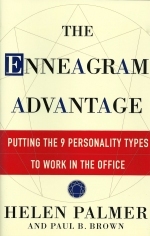 This book by Helen Palmer represents a highly useful guide to the application of the Enneagram in the workplace. 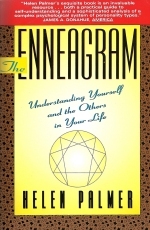 The classic book on the Enneagram based on the Narrative Tradition and Helen’s deep, intuitive understanding of the types. 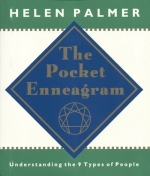 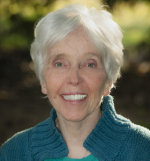 Whether you are new to meditation or a seasoned practitioner, this 40-minute audio by Helen Palmer offers clear and valuable guidance on how to relax your Enneagram type structure.